When the gracious and elegant Peng Liyuan tied a knot with Chinese leader Xi Jinping in 1987, she almost immediately became a focal point for being the stylish first lady of China. She is a superstar folk singer, and is often joked about as being more famous than her husband. She is often being mentioned as China’s centre of soft power for her graceful etiquettes. Having carried herself in panache at various charitable events, her preference for domestic designer brands is a source of encouragement for China’s apparel industry. After graduating, she was head-hunted by one of the most prestigious arts companies of all, the General Political Department of the PLA, which proved to be a stepping stone in her becoming China’s top party line singer. There also came a time when she was singing in as many as 350 shows a year. 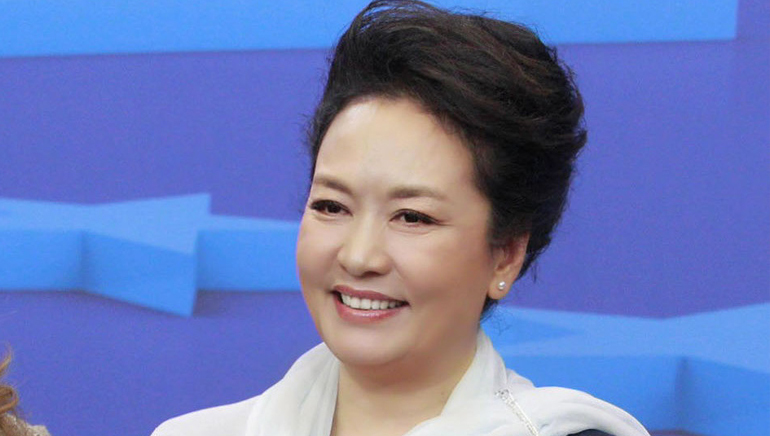 Peng Liyuan goes with Xi Jinping on all the economic trips abroad. She also serves as a goodwill ambassador for the World Health Organization, spreading awareness on tuberculosis and HIV/Aids. She also chairs the Chinese Association on Tobacco Control.